Sunsets are such an integral part of the Darwin culture, with entire events based around watching it. Our Sunset Spectacular air tour is no exception to this! 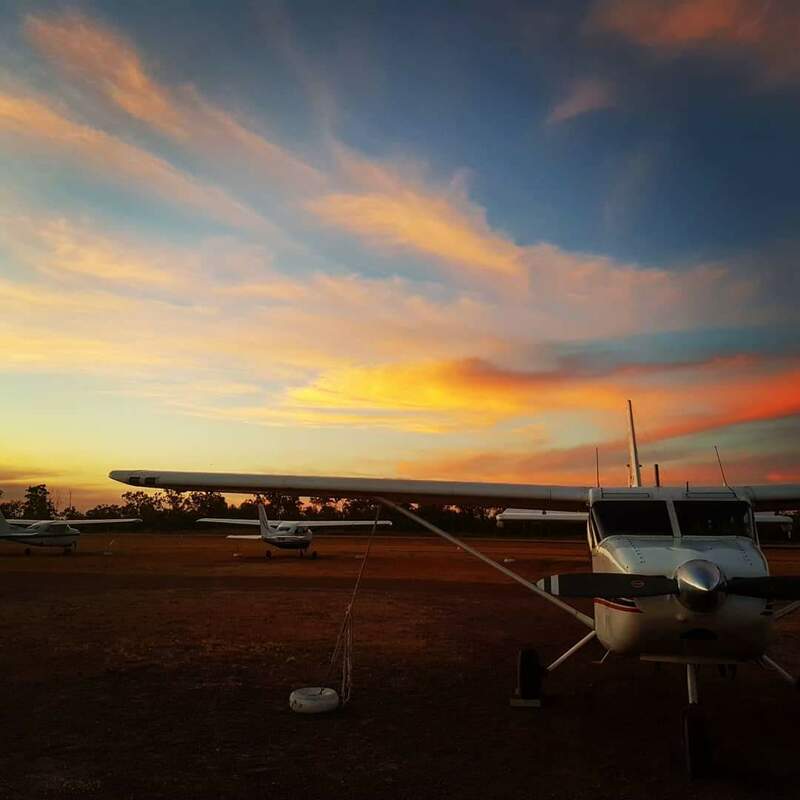 Enjoy aerial views over the World Heritage Listed Kakadu National Park as the sun heads towards the horizon on a 60 minute scenic flight departing from Jabiru. 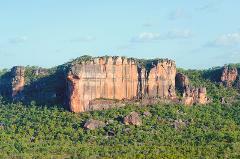 Using high wing aero-planes with a guaranteed window seats, sit back and take in the majesty of Australia's largest National Park whilst absorbing the informative commentary. 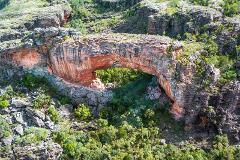 Highlights include: Passing the Ranger Uranium Mine across to Dinosaur Valley, fly through Upper East Alligator Valley viewing deep fault lines, view the outliers created from erosion, then follow the twists and turns of the stunning East Alligator River. Don't be surprised to see salt water crocodiles sunning on the banks of the river. Turning home, we fly over the mosaic Magela floodplains, with one last view of Jabiru Town to see the famous Crocodile Hotel.